This is how you one up the Germans. It has finally happened. A mainstream premium automaker has announced that it’ll begin phasing out internal combustion engines. 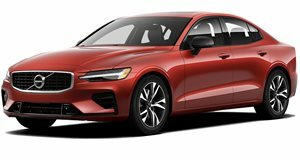 That automaker is Volvo and according to Reuters, starting in 2019, all new Volvo models will be fully electric or hybrids. However, the Chinese-owned, Sweden-based company will continue producing regular combustion engine vehicles launched before 2019. In other words, it’ll be a gradual phase out. No doubt this is a huge decision on Volvo’s part, and it’s only a matter of time until other automakers follow suit. “This announcement marks the end of the solely combustion engine-powered car,” Volvo CEO Hakan Samuelsson declared. 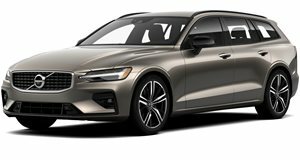 Beginning in 2019 through 2021, five new models will launch, three of them of Volvos, the other two Polesetars - all will be fully electric. “These five cars will be supplemented by a range of petrol and diesel plug in hybrid and mild hybrid 48-volt options on all models. This means that there will in future be no Volvo cars without an electric motor,” Samuelsson added. Volvo, previously owned by Ford, was bought by China’s Geely in 2010. 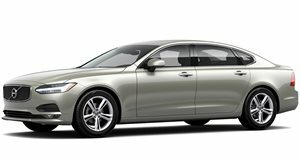 Geely quickly worked to re-establish Volvo as a player in the highly completive luxury segment, which is still largely dominated by its German rivals. However, Volvo’s big announcement today will now likely force those established rivals to follow suit. At the same time, Tesla has just gained a new rival with an extremely loyal ownership audience of its own.